Car racing games have always been the first choice of racing & shooting game enthusiasts. To add this further, combat car racing games offer perfect gaming experience to speed enthusiasts as they include a pinch of extreme shooting in that. Here, we have discussed best 3D car racing games including combat car racing games that you can try this year. 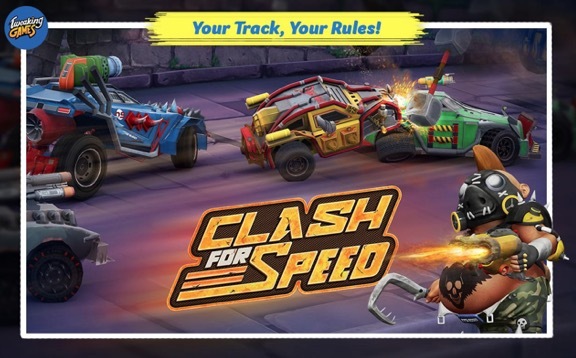 Clash for Speed: Clash for Speed is developed to offer extreme combat car racing experience to players where they get numerous features & options to customize their game. This amazing game is equipped with one unique feature that stands it out from the other combat car racing games. Here, you can create your own 3D car track to race on it. You can draw these tracks with simple direction with your fingers and you can draw tracks in thousands of variations. It allows you to draw complex tracks that help you earn more trophies and blocks other racers to win game. In addition to that, it offers upgradable car & weapon option, deadly arsenal, original car stickers, upgradable tires & decals and more. 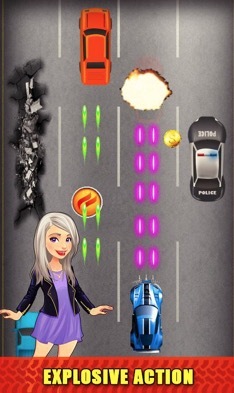 This powerful racing game is governed by speed insane character named Speed Hog. Car Shooting Game 2018: Enjoy the thrills of this sensational car shooting game with racing car simulator game for Android. Just hold your car steering and begin the power-packed shooting experience while playing this game. Playing one of the best-armored car shooting games you can use your best ammunition to eliminate your opponents. 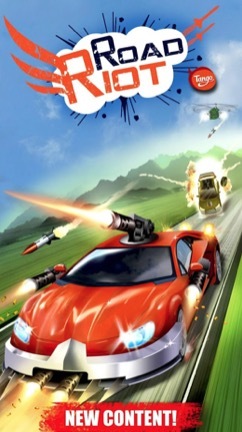 This powerful game combines mighty combat cars that come loaded with armors, missiles, shooting guns, laser guns, and other ammunition. While testing your car racing skills you also get certified as real road rider of racing adventure games. Further, it offers smooth gameplay, impressive 3D effects, numerous assault cars to choose from, deadly weapons, coin scoring and more. Need for Racing: Experience this high-octane racing car game while driving through 10 different racing modes. 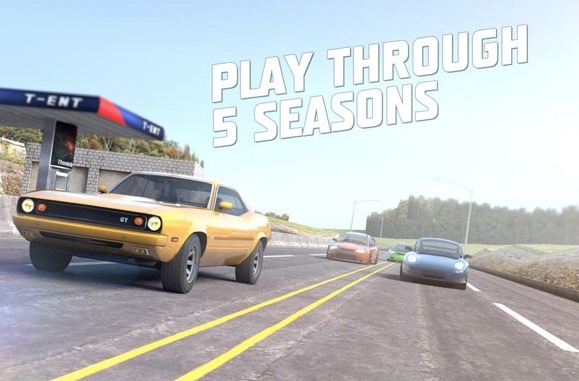 It offers 15 different cars and 5 seasons to try your luck. While playing this powerful racing simulation there will be only two cars on the track and you need to be the first on three checkpoints to hit the jackpot. Here, you will get a chance to drive on asphalt tracks to race on the track and be the first. Further, the slowest driver will be eliminated after every lap. During the game, your endurance will be tested at high levels where you can go to highest speed to reach destinations in stipulated time. In other features, it offers numerous car options & racing modes, buy new cars, five seasons, modern & classic cars, progress through career mode and more. 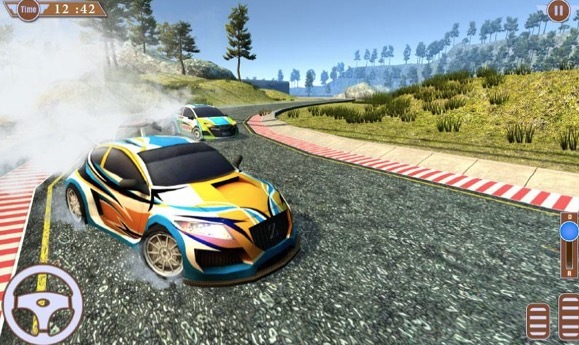 Real Car Drift Driving: If you love drift and car racing then this game is meant for you. Here, you will find all latest car models including high-end brands, luxury jeeps and more. This game is designed for all age groups from young to adult players. Playing this game, you will experience extreme car racing with nitro charged turbo engine on asphalt tracks in high-speed velocity. It allows you to customize your cars with numerous engine options, tires, color modifications, rim, paint and more. It offers cutting-edge car control system with tilt and touch steering options to offer you seamless driving. With edge drift option, you can display your drift skills driving close to walls to earn coins. In other features, it offers in-car camera view, animated driver, amazing Aventador selection, reverse & forward gears, 3D graphics, seamless controls and more. Road Riot: Road Riot has been a global sensation for quite some time now. This powerful combat racing genre offers action-packed addictive racing experience to test players driving & shooting skills. Here, you can dodge missiles and rockets on enemy cars to destroy them to reach the top of the worldwide rankings. This amazing game pays homage to the arcade classic. It offers fast cars, deadly guns & weapons, fun & glory and everything else combined in a single game. It offers customized car options including missile cars, sports cars, blast car, magnet car and laser car. You can earn coins during the game to wisely finance your upgrades. Further, you can earn gems by completing missions to extend your life and beat old records. Conclusion: The best car racing & shooting games are loved by all age groups as they offer extreme thrill & adventure to players. Here, you can find these powerful games in abundance on the Google Play Store. To lessen your work here we have compiled 5 best 3D car racing and combat games that you can enjoy this year. If we have missed on your favorite game, feel free to comment below. Guest article written by: Chandra Shekhar Choudhary is working at Tweaking Technologies, as an SEO analyst and technical Content Writer. His potential of writing is PC tips, Android and Mac tricks and he is anxious in writing other technical blogs. You can also find Chandra Shekhar on Facebook, Twitter and Instagram.